Each and every week throughout the year Livefoods Direct breeds a minimum of 110,000 Locusts. Locusts provide more nutrition than other live food insects can, they are nurtured on a very high fibre diet consisting of bran and cabbage. Adult Locusts are probably the largest live food insect source that are farmed, or bred for the livefood industry. 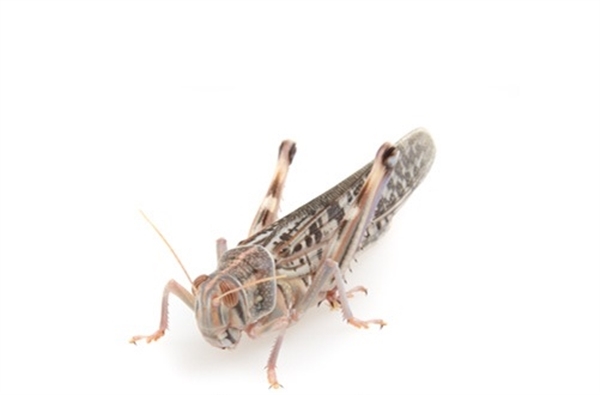 Locusts have an amazing growth rate, from hatching out of its egg pod to being able to reproduce itself the locust will take 42 days. That is if the Locusts are kept in ideal conditions. The Locusts should reach approximately 7cm. It is not only the size of Locusts that make them an attractive food source to predators, but the bright yellow wing case and abdomen, making a perfect treat for large chameleons or geckos. Large Locusts are an excellent food for various small Primates, including Galagos, Marmosets, Tamarins etc. Locusts are also valuable for large birds such as Jays, Magpies and other Corvids, Jay-Thrushes etc. 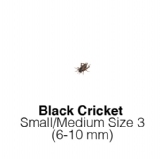 Small and medium sized Locusts are an important part of many rearing softbilled bird diets too. 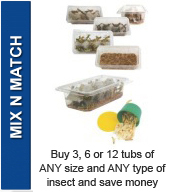 e of pre-packaged insects. Take a look at the savings. Click here to review this product.